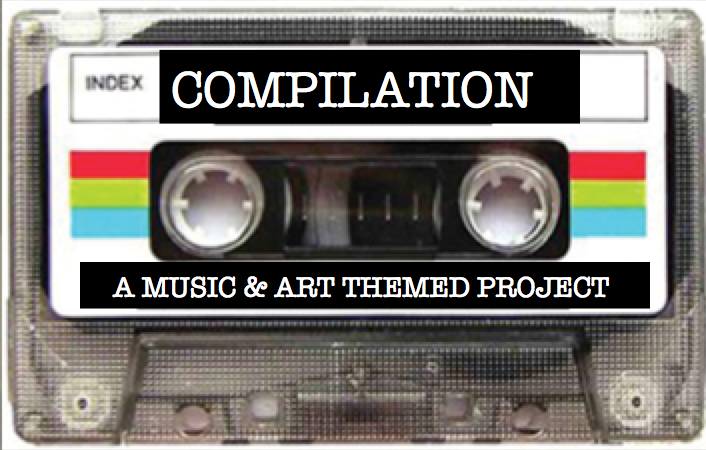 Compilation: A Music and Art Themed Project, is a collaborative project with the 8th Grade Math/Science classes. Students will be immersed in the culture and theory of music. 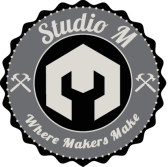 Studio M will ask students to identify their favorite music genre. Research will be completed in order for students to fully describe and define their music genre. They will then create a "mixed-tape" compilation of various songs/artists, then design an album cover. Students will also be introduced to Dada Art as a guidance for their album cover design. Check out this detailed list of music genres. Notice how specific the title of the genres are. ​Can you find some of your favorites? KOOP radio website offers a wide list of definitions for different music genres. Use this to help you come up with your personal definition/explanation of your favorite music genre. Listen to different music genres, bands and artists. Be open-minded and check-out some new music!